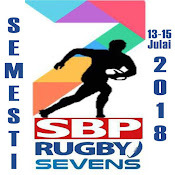 Hakcipta Terpelihara @ Kejohanan Rugby SBP 2018. Picture Window theme. Powered by Blogger.